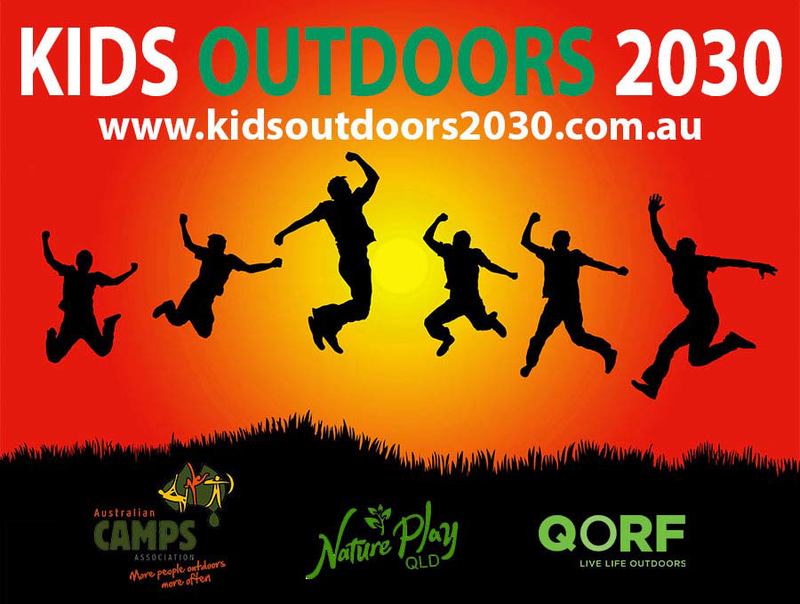 On the weekend of June 26 – 28 QORF is partnering with Nature Play Queensland and the Australian Camps Association to look at what the future for kids outdoors and camping may look like 15 years from now. How can the “things” we do with kids outdoors make a lasting impression on them? How can the things we do with kids outdoors have a lasting impression? What services will be available to enable kids to get outdoors? What will traditional school camp look like in the years to come? What can we be doing now to ensure a bright and vibrant future?